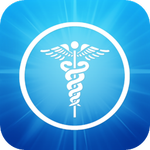 RECOMMENDED worldwide health apps and “must-have” medical apps for travel overseas with a smartphone or tablet. 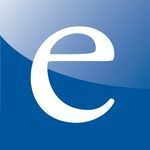 SEE BOTTOM OF THIS PAGE FOR A CRITICAL RESOURCE we recommend for all travelers and expats living overseas. HealthTap gives you answers and tips from 50,000 U.S. doctors. No waiting room. Free! The verbal (rather than typing) sister of HealthTap. Not available in the USA. 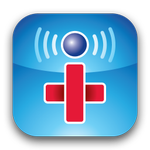 First aid decision-making and health improvement by providing mobile access 24/7 to mobile-optimized health information and decision-support tools including WebMD’s Symptom Checker, Drugs & Treatments, First Aid Information and Local Health Listings. 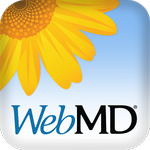 WebMD the App also gives you access to first aid information without having to be connected wirelessly – critical if you don’t have Internet access in the time of need. Instant answers from doctors, 24×7. “Ask a Doctor” app allows you to write your health query, attach a picture or your latest lab report and post to doctors across the world in just a few taps. Your answer arrives in minutes thanks to our 15,000+ strong doctor network spread across geographies and time zones. 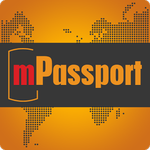 mpassport.com is a mobile medical app for travelers sponsored by HTH Worldwide, one of our global insurance carriers that assists travelers in finding quality healthcare. 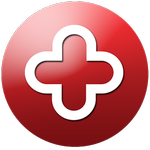 It lists medical providers and pharmacies in several cities around the globe and lets you make appointments. The app lists equivalent medication brand names and translates important medical terms and phrases; you can also hear them spoken in the local language. It also lets you connect directly with some emergency services via the foreign equivalent of 911. Many cities included: Athens, Barcelona, Budapest, Dublin, Florence, Istanbul, London, Madrid, Moscow, Paris, Prague, Rome, Vienna, Dubai, Cape Town, Nairobi, Buenos Aires, Lima, Mexico City, Quito, Bermuda, Nassau, Beijing, Hong Kong, Bangkok, Ho Chi Minh City, Manila, Shanghai, Singapore, Tokyo. Some are free; others cost 99 cents each. Montezuma’s revenge, Delhi belly, or travelers’ diarrhea—whatever you call it, an illness from unclean food or water can ruin your international trip. 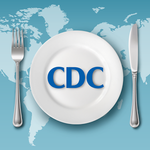 Help prevent travelers’ diarrhea and other illnesses by using CDC’s Can I Eat This?. 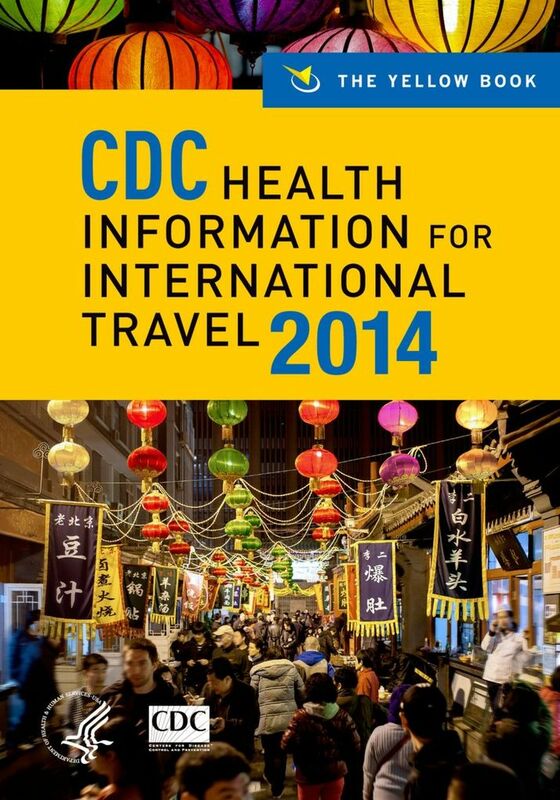 One of many great, simple medical apps for travelers. Your phone is regarded as a backup location for all your emergency medical information, as in an accident it can provide health information for emergency personnel. – An easy to use medicine translator providing you and pharmacists with the local name of a drug. This function also includes international equivalents to the drug you are translating. 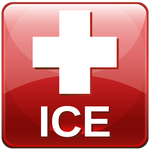 – A first aid dictionary providing a list of first aid terms in different languages. – Other valuable emergency contact telephone numbers by country. Packed with more than 120,000 articles, the wikiHow app will surely have the answer you need. 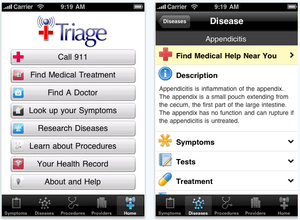 50% of doctors currently have this medical application downloaded on their Androids, iPhones, or iPads. 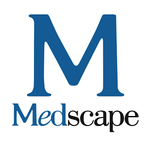 Along with Medscape, the two most popular medical apps. Created by two ER docs. 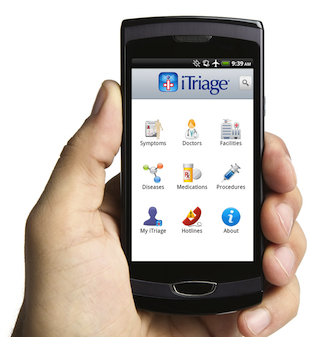 iTriage helps you answer questions like: “What medical condition could I have?” and “Where should I go for treatment?” The app lets you find hospital, urgent care clinics, doctors and pharmacies close to your location, and includes maps and directions to facilities. Have a SPECIFIC NEED/CURRENT CONDITION? 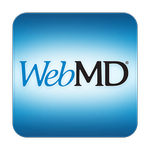 Based on the allergies you have, the free WebMD Allergy app will help you prepare for each day with a personalized allergy and weather forecast along with doctor-approved tips that can be customized to your and your family’s specific allergies. You can also track how you feel, RECORD symptoms and treatments, and add notes through an easy to use allergy tracker. Phone apps like Glucose Buddy and GluCoMo remind users to track and record their blood sugar levels. 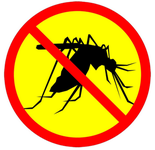 Lastly, bookmark or download the .pdf to your phone a copy of “Where There is No Doctor,” and The Special Women’s Edition of “Where Women Have No Doctor,” as well as our FREE Guide To Overseas Medicine by Dr. John Askew. See the new Advance chapters of “Where There is No Doctor” (UPDATED). FREE. 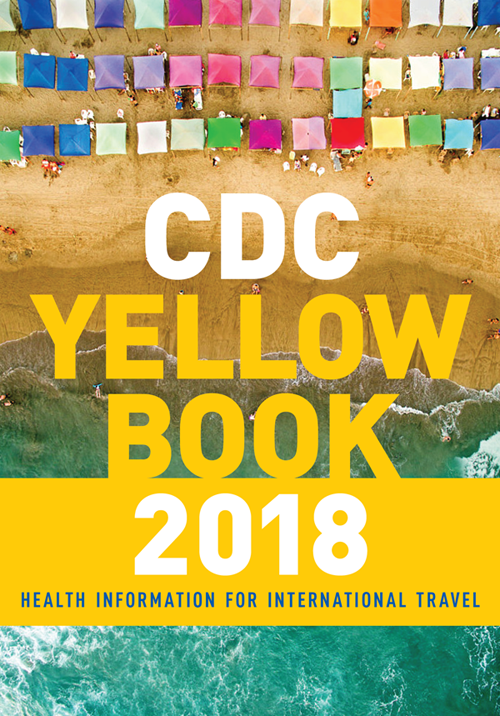 DOWNLOAD the first chapters completed of an all new, 21st-century edition of our hallmark publication.Topics include nutrition, belly pain and diarrhea, water and sanitation, and care for pregnant women, newborns, and children.